You successfully jumped back into dating after your divorce, and now you’ve met someone truly special. That’s outstanding! 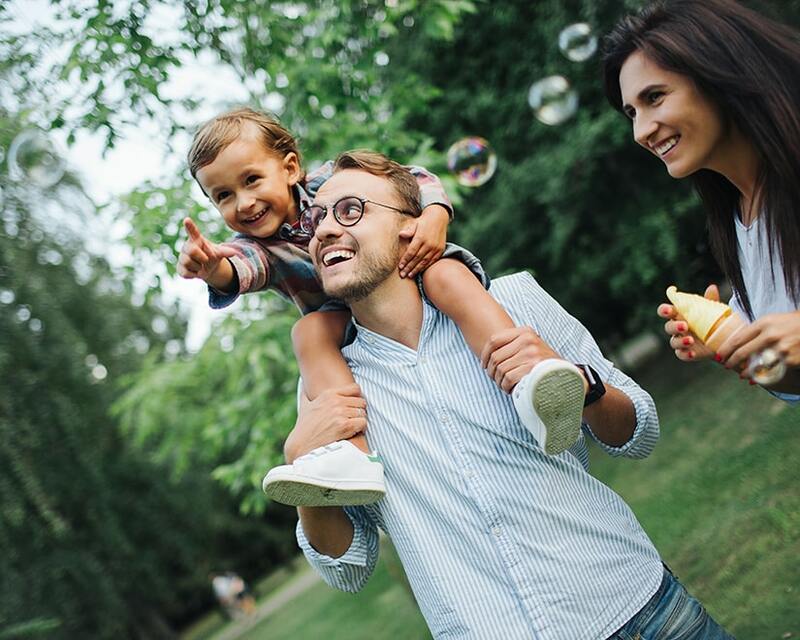 While you’re likely on cloud nine emotionally and excited to share your newfound happiness with those you love best, it may be in the best interests of your children to keep this new relationship to yourself for a bit. While you and your former spouse are no longer in love, your children may still love both parents very much. Depending on the age of your children and the circumstances of your divorce, it can take kids as long as two or three years to adjust to the realities of their parents living separately. Sadness or anger after a divorce can make it difficult for children to accept or welcome a new person into your life. They may see this person as trying to “replace” their other parent or as a threat to the time and attention they receive from you. There is no rush! Slow and steady is the best approach to introducing a new significant other into your children’s lives. You should feel more than a passionate love for this new beau; you must feel confident the relationship is one that has a strong potential for permanency. Do you and your new significant other share similar values? Do you enjoy similar activities? Do you see this person as your best friend? Have you and this person had open, honest conversations about your children and the potential of becoming a family? If possible, the subject of when to introduce significant others to the kids is important to discuss with your ex early on. What will happen when one of you begin dating someone new? Are there ground rules you want to set ahead of time? Perhaps you make a pact that neither of you will consider introducing a new significant other to the children unless you have been dating for at least six months. Depending on the circumstances, you might try introducing your ex to your new significant other before introducing him or her to your children. 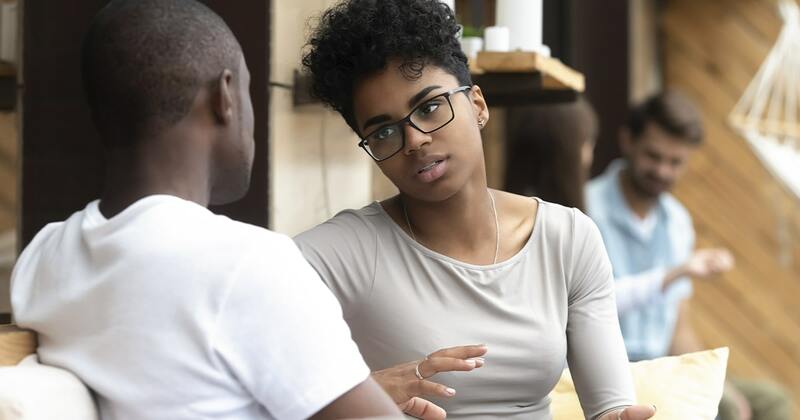 The fact that your ex has met this new person and is supportive of the relationship will make it that much easier for your children to feel at ease with the new situation. Don’t spring the introduction of a new significant other on your children. Start talking to them about it ahead of the first meeting and listen carefully to their feelings and concerns. They might be angry or upset. Be prepared for this. Ask your kids for their input on where they would like to go for a first meeting. It’s probably best to set up the first meeting somewhere other than your home. Consider a neutral location like a park or restaurant. Limit the length of time for the first meeting and debrief with your kids as soon as it’s over. Again, allow your children to share their feelings, positive or negative. Don't expect them to automatically share the same level of adoration for this new person that you do. All emotions are valid. Don’t try to force or rush acceptance of a new relationship with your children. It may help to allow your children to talk out their feelings with a neutral third party, such as a counselor. You shouldn’t stop dating someone just because it’s taking your children longer to adjust than you planned. You aren’t asking for your child’s permission to date, but you should accept and respect their feelings. Limit sleepovers only to times when your child is with the other parent and make plenty of time for one-on-one activities with only you and your children. Slowly, but surely, love conquers all obstacles. Maintaining a civilized and cordial relationship with your co-parent can make moving on with life far less stressful and ensure the most positive outcome for your children. This can be more easily done with the assistance of a quality co-parenting app. Avoid arguments, miscommunications, and all the stress involved with co-parenting disputes so that you can focus on improving your life and your child's life.